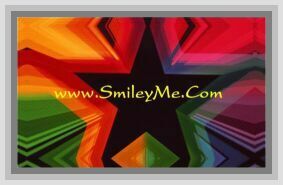 Get Your Have a Stupendous Birthday Postcard at SmileyMe! Super Fun Announcement Like Postcard that Says: Its Your Birthday. Hope its Amazing! Fantastic! Marvelous! Stupendous! - Size is 3 1/2 X 5 1/2...Qty is 1 Postcard.